This book recalls the basics required for an understanding of the nanoworld (quantum physics, molecular biology, micro and nanoelectronics) and gives examples of applications in various fields: materials, energy, devices, data management and life sciences. It is clearly shown how the nanoworld is at the crossing point of knowledge and innovation. 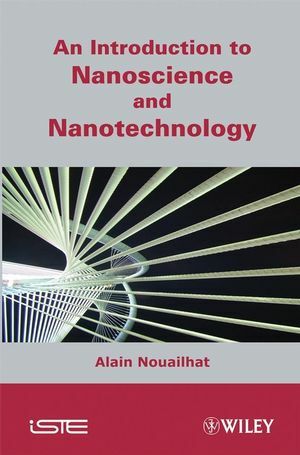 Written by an expert who spent a large part of his professional life in the field, the title also gives a general insight into the evolution of nanosciences and nanotechnologies. The reader is thus provided with an introduction to this complex area with different "tracks" for further personal comprehension and reflection. This guided and illustrated tour also reveals the importance of the nanoworld in everyday life.